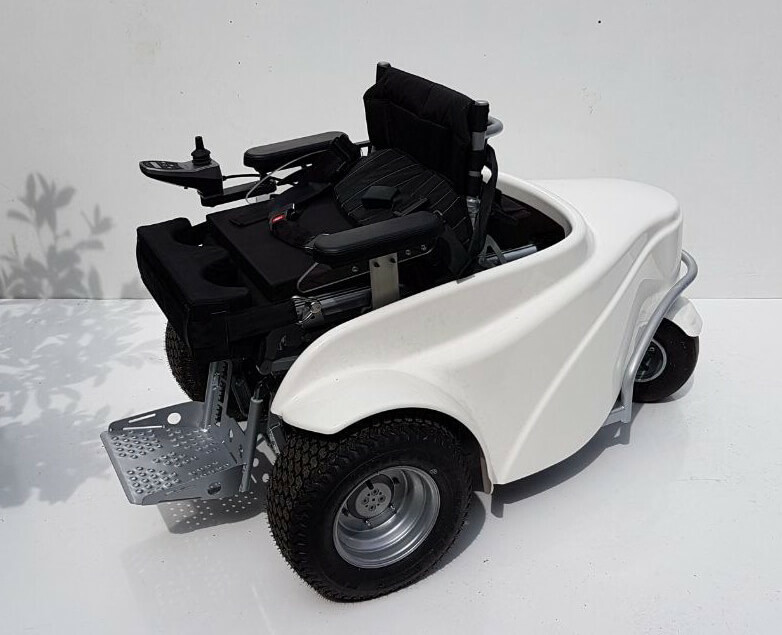 Good things come to those who wait… With immediate effect, in PBT you find your specialized contact address for all technical issues, comments and further inquiries that might arise in connection with the Paragolfer, the Powergolfer, and also the Motion X4. We are thrilled about our cooperation with Otto Bock – let it be a guiding tool for all our customers! Time is going by quickly: 2017 marks the 15th year since the founding of our business. From the beginning, and with very few exceptions, we have placed our sole focus on the topic of „golf and disabilities“. In the course of the time, after periods of development work, we have finally been able to put forth innovative, special golf equipment such as the Powergolfer or the Motion X4 to highest quality standards, increasing their market values, leading the golfing game for handicapped people to a new level. But we do not rest our case! Instead, we aim to improve our achievements, first and foremost by optimizing our customer support service. Among other, it was this dedication that has persuaded Otto Bock to entrust us with the complete and worldwide technical service for their golfing wheelchair „Paragolfer“ – including the storage of all spare mechanical components – to ensure prompt service and quick response time. In other words: As of now, and in mutual agreement we are in full charge of technical issues and any concerns that relate to the Paragolfer, the Powergolfer as well as the Motion X4. The only exceptions to the rule are to be found in the USA and Canada: Please be aware that in those two countries different standards might apply as far as the distribution is concerned. But you may rest assured that this does not have to prevent you from ordering your spares from PowerBaseTec! The new responsibility enables us to guarantee the best possible service for all our golfing wheelchairs, as they finally come from one and the same source. Please feel free to read the joint business information brochure that Ottoblock and PowerBaseTec have compiled for you.